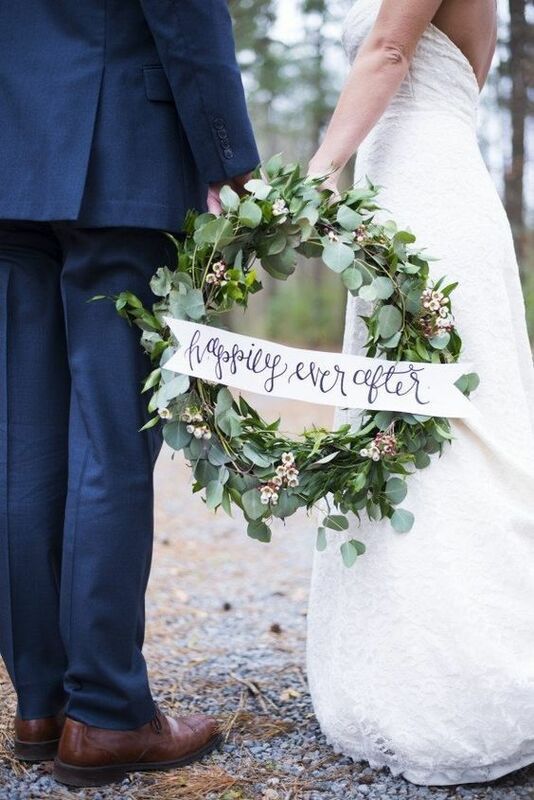 The origins of a bride carrying a bouquet of flowers can be traced back for centuries. Although the beginnings of the bridal bouquet are rather blurred, history has it that the custom initially stemmed from the bride’s need of concealing her body odor during her wedding day. 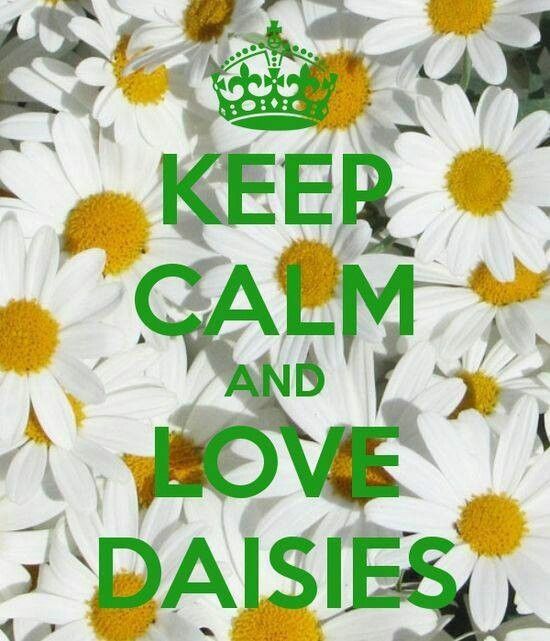 In ancient Rome, flowers were symbolic of new beginnings, hope for fertility and fidelity. Other customs had a different approach and would require brides to carry spices in lieu of flowers to ward off bad spirits. However, in this time and age, wedding bouquets have a more symbolic significance behind it other than a makeshift deodorant or as an ornament used to ward off evil. Many may be under the impression that the bride’s wedding posies are purely for visual aesthetics—a lovely prop for photo sessions. But apart from painting a striking photograph of the bride on her wedding day, carrying one seems to prevent the bride from needlessly fidgeting with her fingers. Considering all of these, it would appear that the bridal bouquet makes the spectacular complementing accessory to the bridal gown. In essence, if the bride were a cake, her floral bouquet would be her centerpiece which means thorough consideration is needed in selecting one. The kind of wedding bouquet a bride selects is a reflection of her personality as well as her style and a lot can be said about the kind of bouquets she chooses. Take a gander at the five favorite bouquet styles down below and see what it says about the type of bride you are. 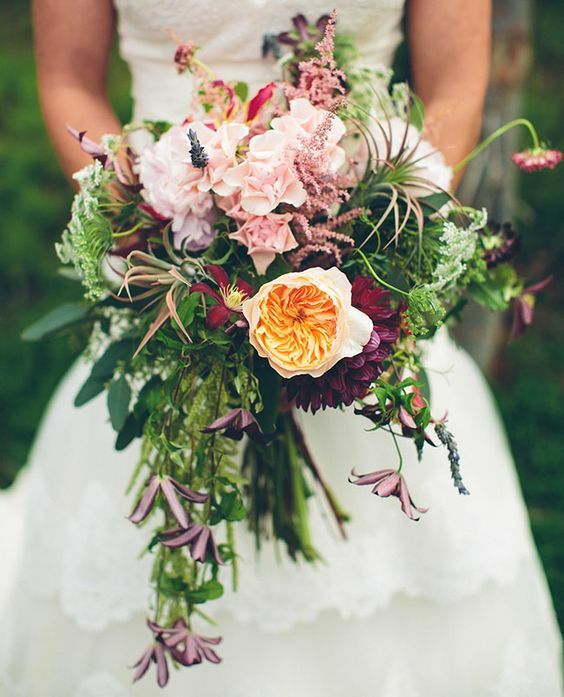 If you want something a little offbeat and probably a bit outlandish, a bohemian chic inspired bouquet is the perfect finishing touch to your wedding gown. Essentially, this would mean you are a free-spirited bride with an unbridled passion for nature, and your bouquet would likely spell that for you. Your ideal wedding is something that does not conform to society’s traditional norm but is one that you have probably thought of yourself. Romantic, vintage and ethereal are just three things that would describe your perfect wedding and more often than not, you are the sort of bride who has no regard for the rules and would rather make a bold statement than follow trends. More often than not, this is the choice of bouquets of brides who are chronic do-it-yourselfers. 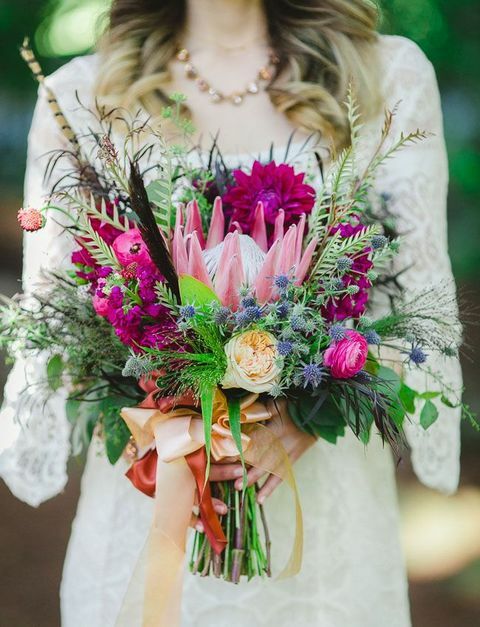 This bouquet is a combination of not only diverse flowers but would even include ferns, branches, colorful petals—all just to achieve that perfect wildflower wedding bouquet—a true expression of a bride who loves bringing the outdoors indoors. For the bride with a penchant for romance and a relaxed atmosphere, the rustic bouquet is ideal. This is for the bride who is incredibly low-key and low-maintenance and who would not mind shopping at thrift stores or even adding pre-loved pieces to her home and wardrobe. Her bouquet may even carry something incredibly personal to her such as a vintage brooch with sentimental value. There is no other word to describe a bride who prefers this kind of bouquet other than traditional. For the brides who love to play by the rules and go by the books, their wedding bouquets should be nothing short of the classic and timeless kind of posies. 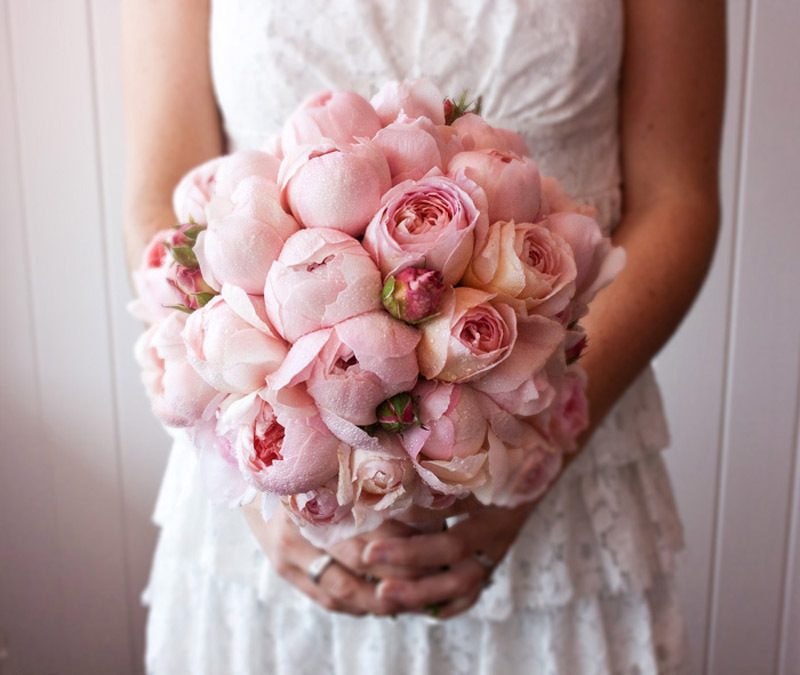 Her bouquet would consist of pastel colors, pink hues, and apricots that would make it the perfect finishing touch to her gown that is just as traditional. These brides believe that less is more and that everything classic and timeless would always be in fashion. BunchesDirect wishes to thank this month’s guest author, Janice Jaramillo. 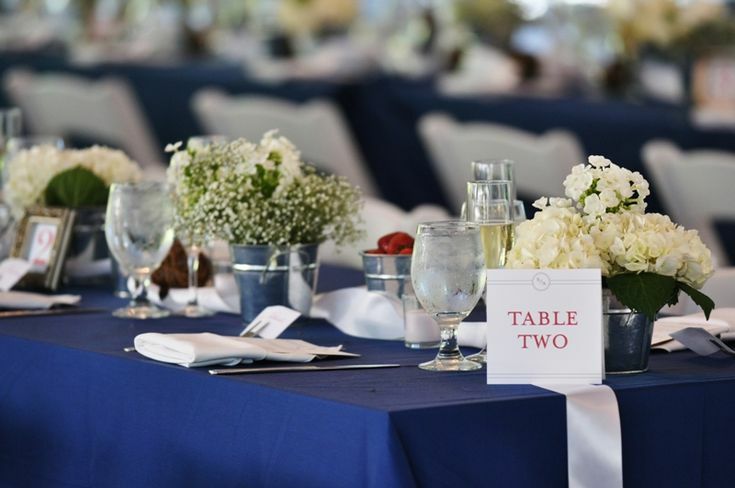 Janice is a twenty something who love to write various topics especially weddings and wedding reception venues. She also loves photography and travel. 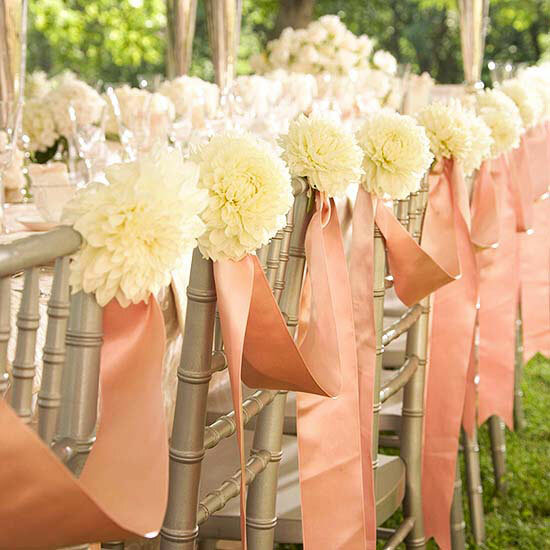 If you are planning a wedding or event, choosing the color scheme is likely to be one of your earliest decisions. 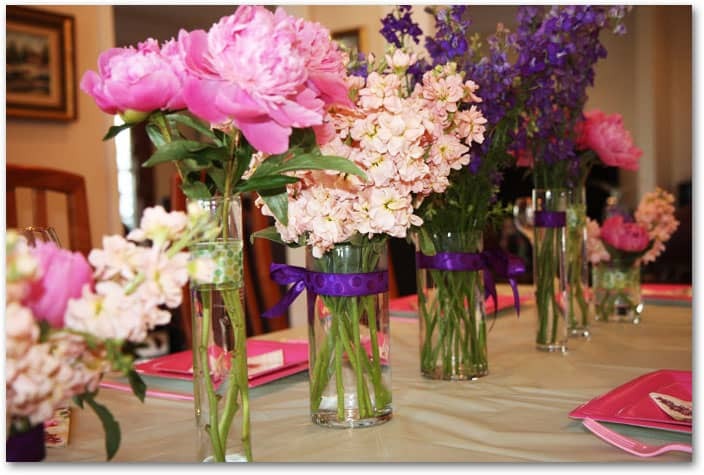 Choosing your flowers will also be a key step. 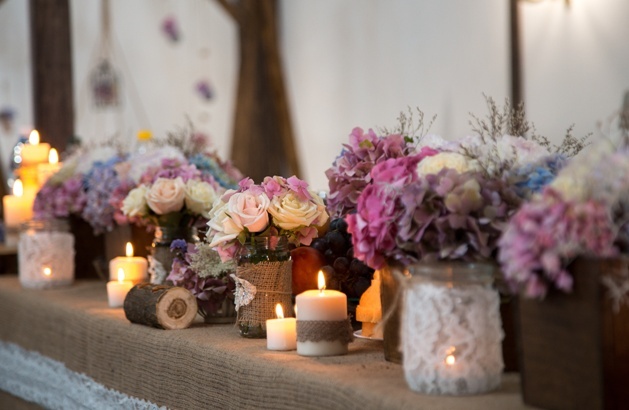 There is little else that has the same visual impact as flowers, which can dress the tables, the ceremony, the venue and enhance your overall theme and experience. 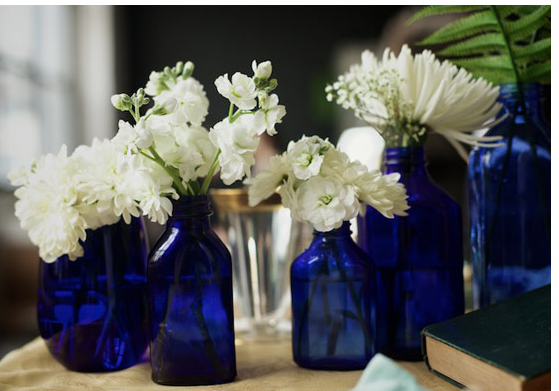 Flowers can be one of the best ways to support the color scheme you have selected. But what colors coordinate with best results? To help you we’ve selected some of the most popular and beautiful color combinations for events, and matched them with the our top flower picks. Some are contemporary; most are timeless. Read on and see which one inspires you most! You can’t go wrong with this classic and timeless pairing! Navy and white will always look crisp, chic and elegant. It works in traditional settings (think navy and white china urns filled with sophisticated white roses) or in more casual nautical or beach themes. 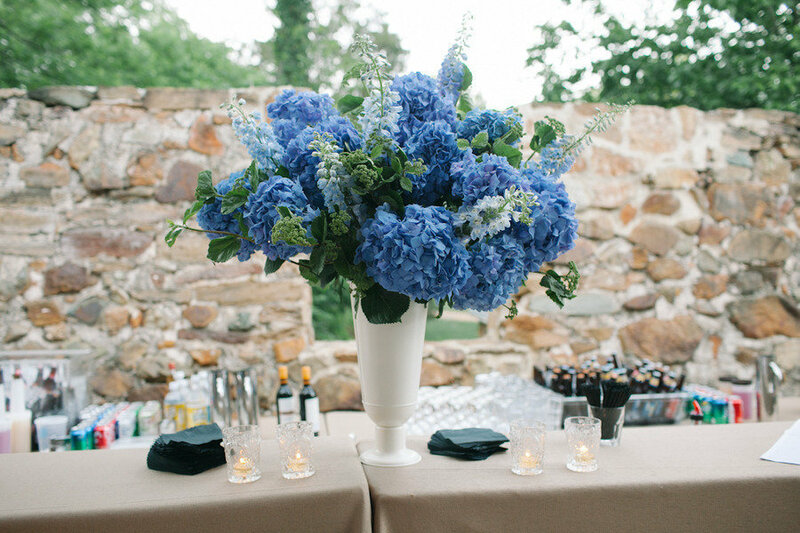 Choose blue and white or blue vases or containers, and fill with white blooms such as roses, white hydrangea, stephanotis, spider mums, alstroemeria, orchids, baby’s breath or calla lilies. 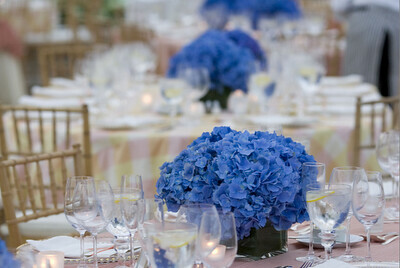 Or let the flowers be your “something blue” and opt for blue iris or blue hydrangea. This combination works for any season. It is very elegant and current, soft and tasteful. It’s also a lovely way to balance out more traditionally masculine and feminine colors. The coolness of the gray is a perfect balance for the delicate warmth of the pink. . This choice would work well in either traditional or streamlined events. Cream or pink roses would work beautifully with this combo, or even try bronze fuji spider mums to give a modern textural edge to this soft palette. These colors are complementary, coordinating but with high contrast, so combining them creates vibrancy, warmth, energy and a more modern vibe. 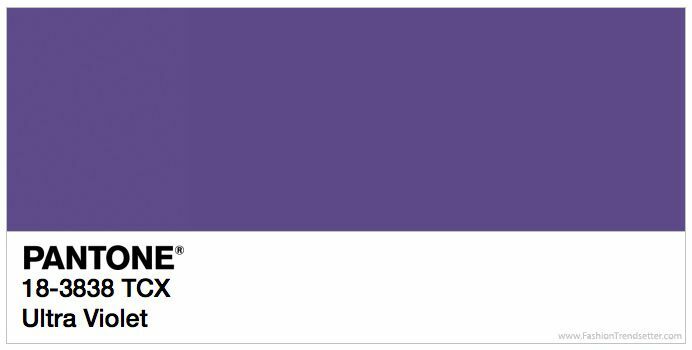 This color combo would work well in a variety of settings, from indoor chic to outdoor farmyard. Try beautiful purple and yellow chrysanthemums,or purple alstroemeria with yellow roses for a vivid and pleasing combo. 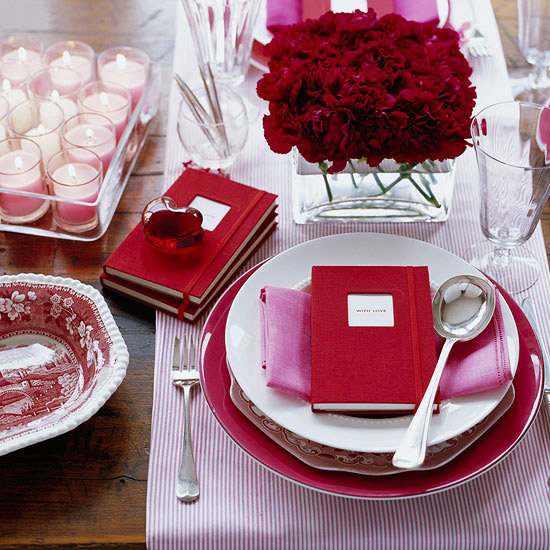 Keep this color scheme from getting dull or too monochromatic by using varied shades of pink. Any shade of pink plays well with its other pink family members, from hot pink, to pale blush, to deep rose. This is a perfect combo for romantic weddings with a traditional vibe but can be adapted to any setting. 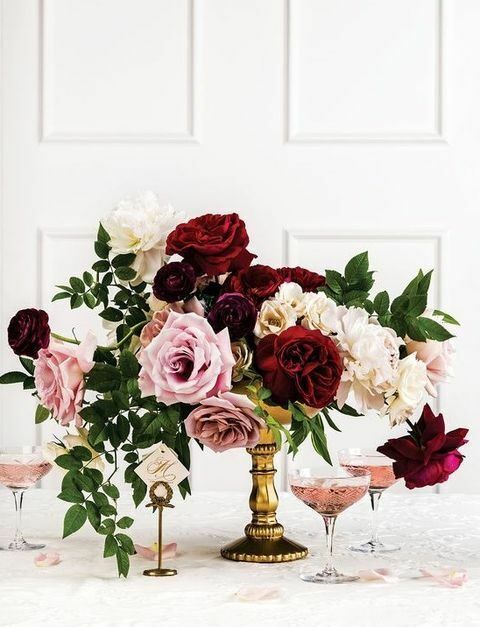 Choose flowers like roses, garden roses, peonies, lilies, or ranunculus. for a truly dreamy combination. Yes, these colors do go together! This combo creates a bold effect that takes pink up a notch from its soft and dreamy aspect. Perfect (of course) for those of you who love romance with a more modern edge, or for a Valentines’ Day wedding or event. Try pink dahlias or even pink anenomes with red roses, or pink roses with red ranunculus. Perfect for late summer or fall events! This color makes us think of warm August days, or the richness of autumn leaves. It creates energy and vibrance. 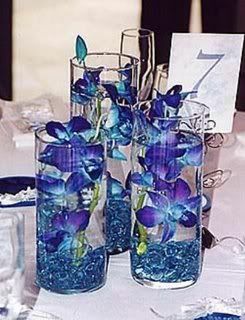 It would also work well for tropical or beach-themed weddings. 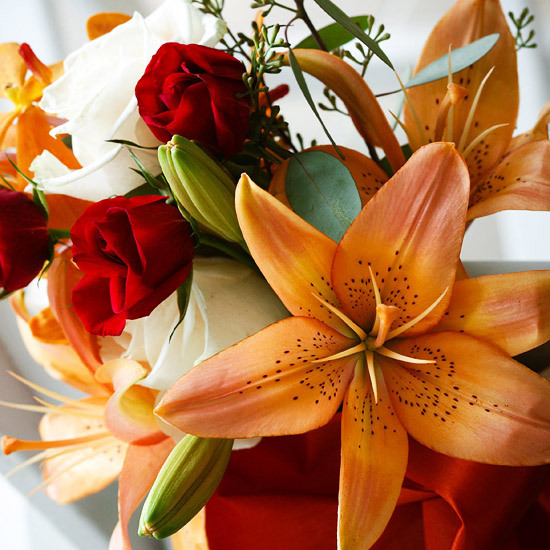 Try orange asiatic lilies, red roses or orange carnations in this vibrant look.